It was announced that Virgin Radio International and UTV Media had partnered to relaunch Virgin Radio subject to Ofcom awarding the necessary broadcast licence. 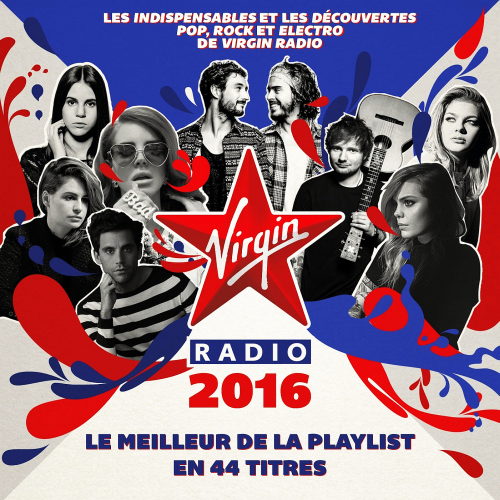 In March 2015, Ofcom awarded a UK digital terrestrial commercial radio licence for Virgin Radio UK and the station is expected to launch in early 2016. Sam Feldt delivers another deep house gem with this unique remake of house classic Show Me Love. With the vocals reshaped and used in a completely other style than the original, this track seems made for the ages. June Greg wants us to dance this summer. The unknown singer of the public may make a name in the coming weeks with the title "We Can Never Talk". A first album is expected later in the year.